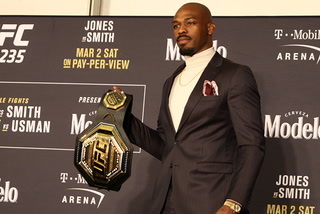 The former World Series of Fighting champion will be in search of his first UFC belt when the flyweight champ moves up to compete for the vacant title in Chicago on June 8. 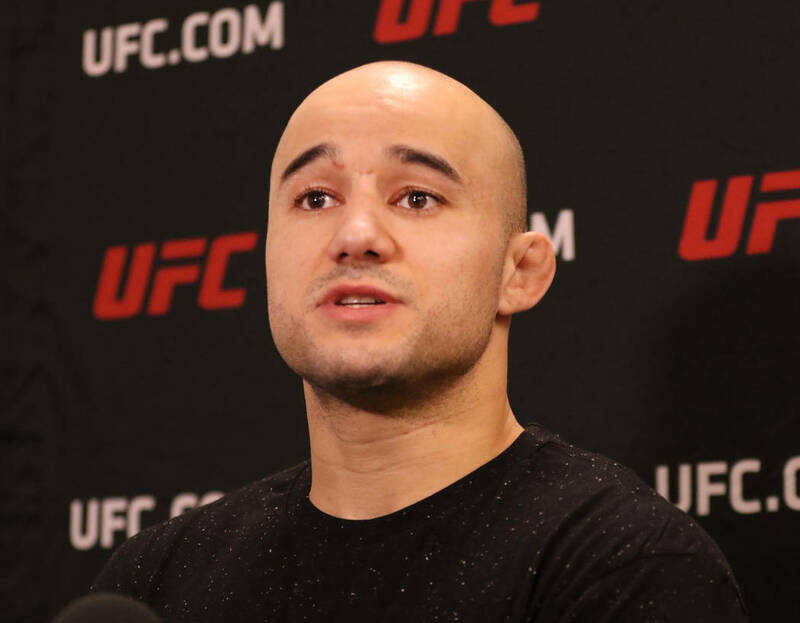 Top UFC bantamweight contender Marlon Moraes isn’t a big fan of flyweight champion Henry Cejudo even though he can’t quite figure out why. 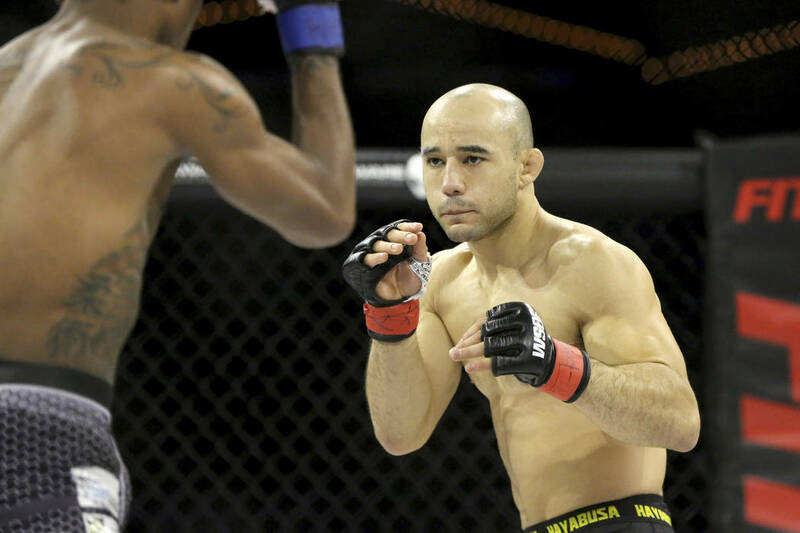 Fortunately for Moraes, he will soon get a chance to work out some of his anger. 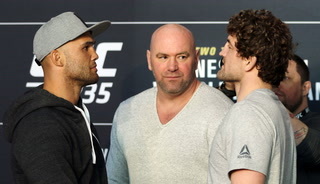 Cejudo will move up to 135 pounds to fight Moraes for the bantamweight title that was vacated by T.J. Dillashaw when he was flagged by the U.S. Anti-Doping Agency for an adverse finding in his drug test last month. 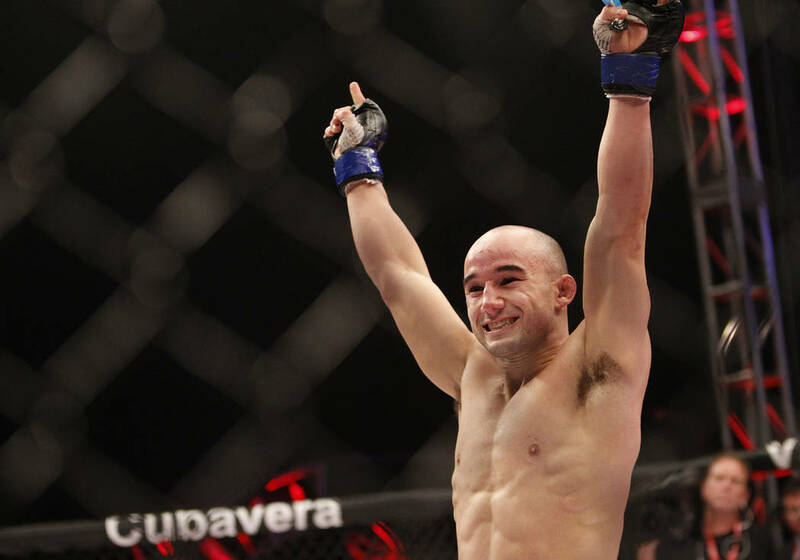 It’s an opportunity Moraes has been waiting for since signing with the UFC in 2017 after a long run as World Series of Fighting bantamweight champ. 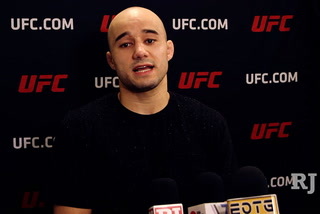 Moraes lost his UFC debut in a controversial split decision against top contender Raphael Assuncao, but has responded with four straight wins. The last three have come in the first round. 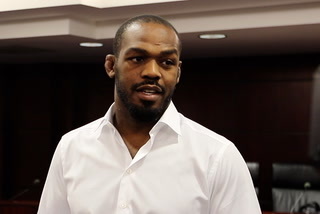 If he wants to win the belt, he will have to get through a tough challenge in Cejudo. 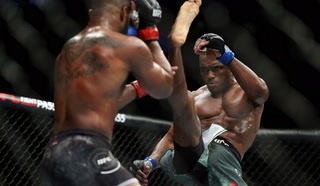 The former Olympic wrestling gold medalist is coming off a first-round knockout of Dillashaw, who dropped down to 125 pounds in his last fight. Now Cejudo will move up to try to become the latest fighter to simultaneously hold belts in two weight classes. 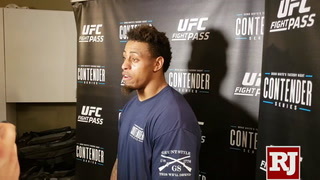 “He’s a tough guy,” Moraes said. “He likes challenges. He wants to be a hero. He wants to be one of the best ever, but I’m standing in the way of that. It’s going to be disappointing for him. The event also includes a women’s flyweight title bout between Jessica Eye and champion Valentina Shevchenko. 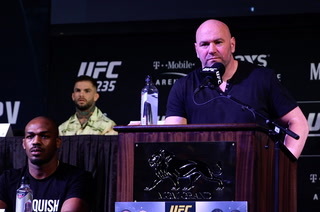 Florida prosecutors have reduced two charges against UFC star Conor McGregor in his pending case in Florida for an altercation with a fan in Miami Beach last month, according to USA Today. One felony charge was dropped to a misdemeanor and the class of another was lowered. The potential maximum penalty was reduced from 20 years to six years. 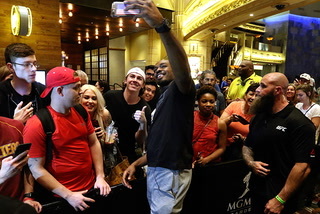 McGregor is alleged to have knocked a man’s phone from his hand for trying to snap a picture outside a famed nightclub in the early-morning hours of March 11 and then stomping on it several times. Prosecutors lowered the value of the phone, prompting one of the charges to no longer qualify as a felony. 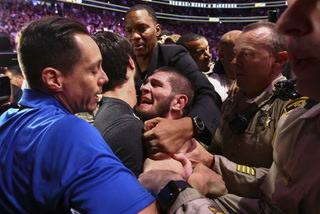 TMZ also reported Monday that McGregor had reached a settlement on the civil lawsuit filed by the fan. UFC featherweight champion Max Holloway will move up to 155 pounds on Saturday for a rematch against Dustin Poirier in the main event of UFC 236 in Atlanta. 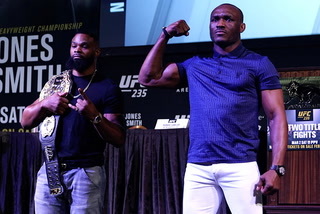 The winner will become the interim lightweight champion and set up a massive bout against suspended lightweight champion Khabib Nurmagomedov later this year. Nurmagomedov told RT Sport this week the fight would likely happen September in Abu Dhabi. 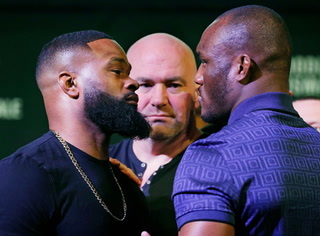 Israel Adesanya and Kelvin Gastelum also will fight for the interim middleweight title on Saturday. ■ April 27: Bellator 220 (Paramount), San Jose, California.